Choosing a good child custody attorney can be difficult, particularly because of the many highly emotional issues that emerge during child custody proceedings. Parents looking to hire a child custody attorney should use the following resources to identify experienced, qualified candidates. Personality and Style - A single parent wants to ensure that an attorney's personality and style matches his or her own. It doesn't have to be exactly the same, but a single parent should find the attorney to be approachable, as there will be a lot of questions along the way. Experience with Your Type of Case- A single parent should choose an attorney that has experience handling and winning his or her type of case. A single parent should also understand how many hours it may take for their case to be decided. Fee Structure - A single parent should inquire into whether the attorney charges on the basis of a retainer or on a per hour basis. If a single parent cannot afford a paid attorney, he or she may qualify for a court-appointed attorney. A court-appointed attorney will serve to represent the single parent, in the same way as a paid attorney. The county family court will maintain a network of pro bono attorneys to assist with child custody cases. Checking the attorney directory in your state. The attorney directory will let a parent know if an attorney is in good standing with the state bar or if their attorney's license has been suspended and if so, the reasons for suspension status. Note: Most states require attorneys to reveal that information to a prospective client. Additionally, an attorney cannot practice law in states where their license has been suspended. Asking around town. If single parents live in a smaller community, there's a good chance that an attorney's reputation will be well known in that particular community. Parents can inquire about an attorney with someone else or multiple people in the community. Don't worry about making a mistake. If the agreement between you and your attorney is no longer effective or does not meet your needs, release the attorney from his or her duties and begin a new search for a new child custody attorney. 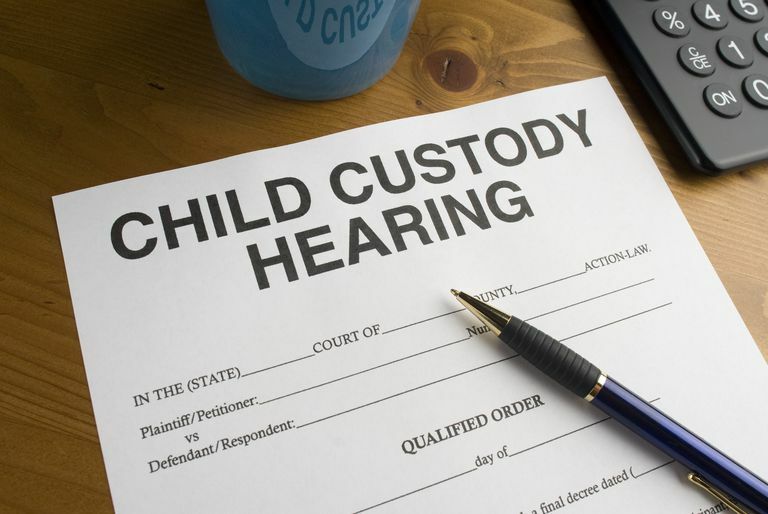 For more information about finding good attorneys, parents should refer to additional resources on child custody lawyers or a parent can speak with a member of their State Bar Association.